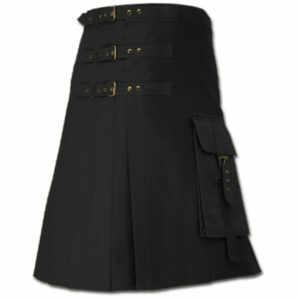 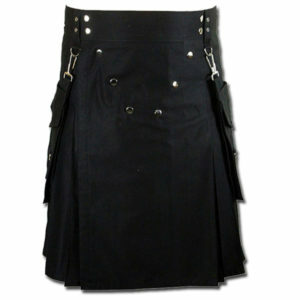 Brown Leather Kilt will give you a Royal Appearance and an elegant look. 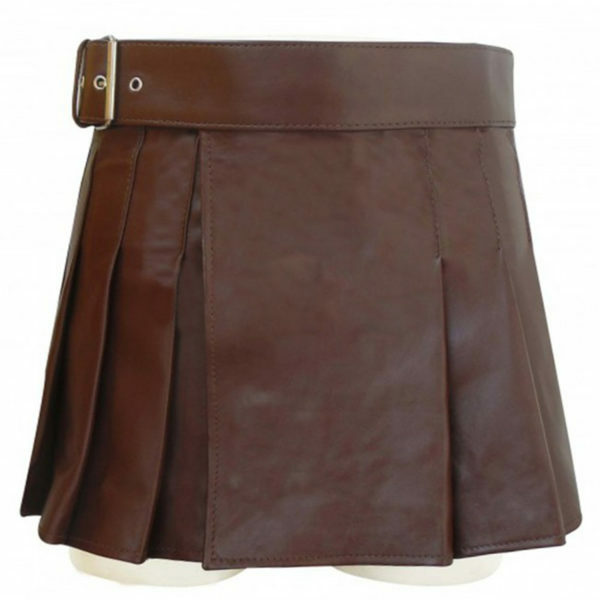 It is the most wanted shade of leather because of its originality and amazing appearance. 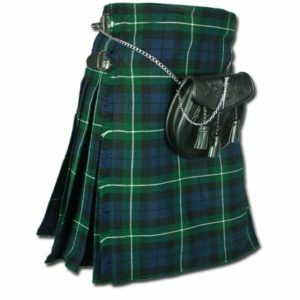 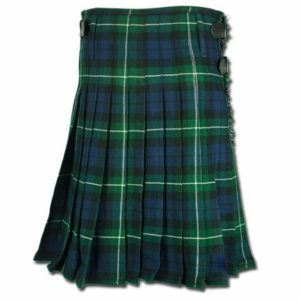 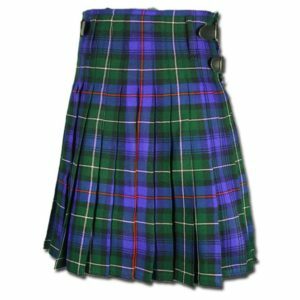 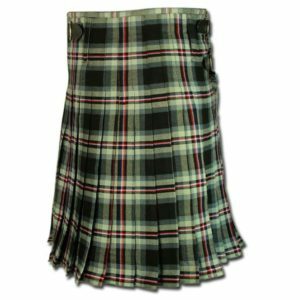 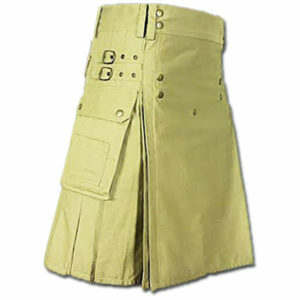 Brown Leather Kilt is the best quality kilt that has been manufactured with durable and pure quality leather. 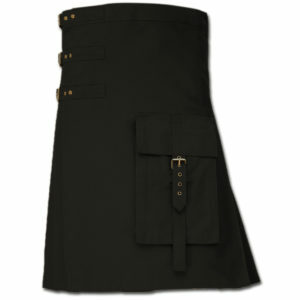 Brown Leather Kilt is a stylish, modern take on the traditional kilt. 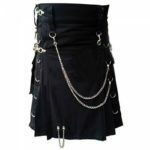 Made of either 100% pure leather or a leather-mix. 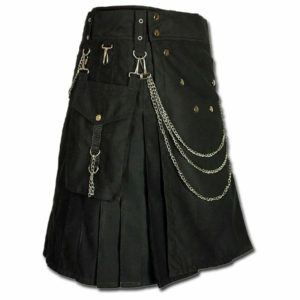 Brown Leather Kilt for men with adjustable feature have enough charm to be one of your favorite collection. 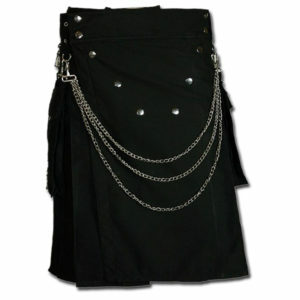 Brown Leather Kilt featuring the adjustable leather strap with buckle closing to rock anywhere. 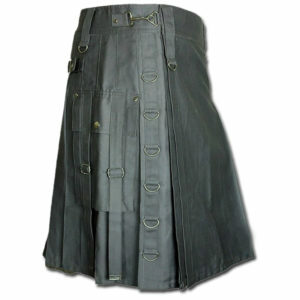 Our Brown Leather Kilt is made of genuine leather to wear in any circumstance and event. 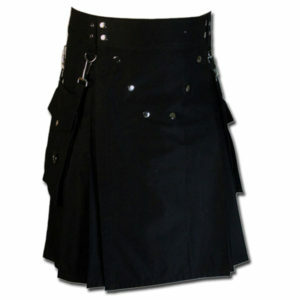 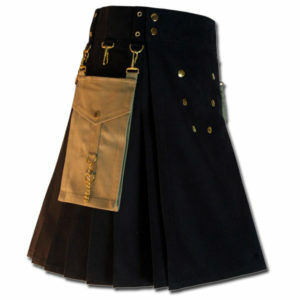 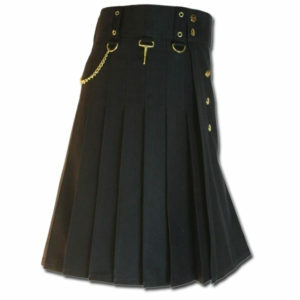 Brown Leather Kilt is fully plated and available in all sizes and other colors as well. 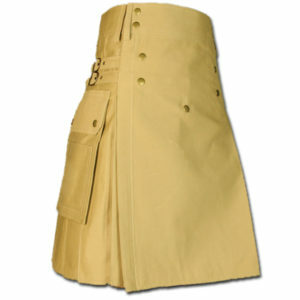 XS to 4XL sizes is available in the product if you do not want customized size. 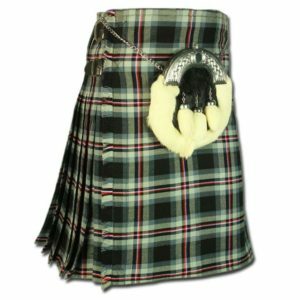 You can use it casually and formally. 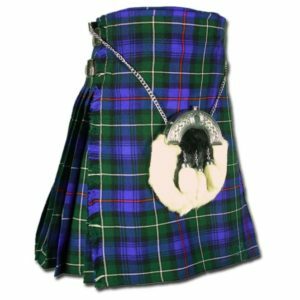 It will look perfect with your t-shirt and plaid shirt.